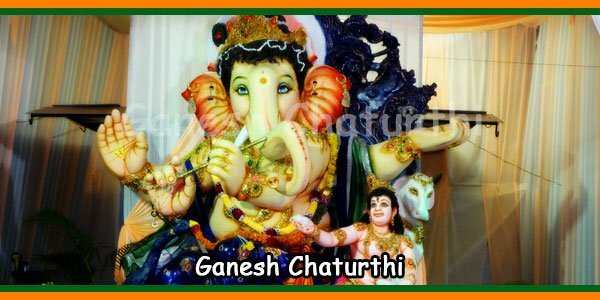 Lord Ganesh, also known as Vinayaka and Ganpati is one of most revered and worshipped deities among the entire Hindu gods. 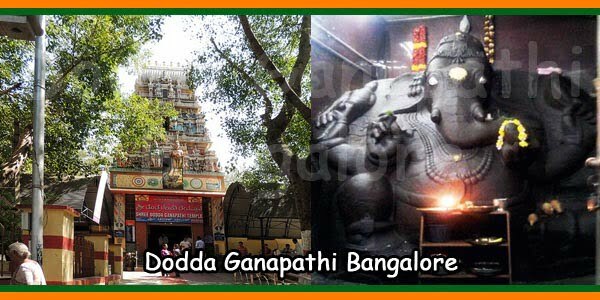 Images and idols of Lord Ganesh can be seen everywhere in different parts of India, Nepal and Sri Lanka. All sects of Hinduism worship Him Irrespective of religious attachments, and he is seen admired even among the Buddhists and Jains. 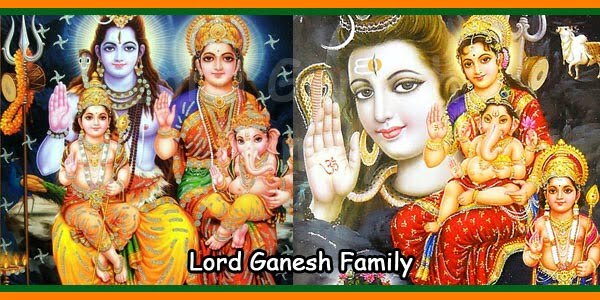 Ganesh is the son of Lord Shiva and Goddess Parvati. 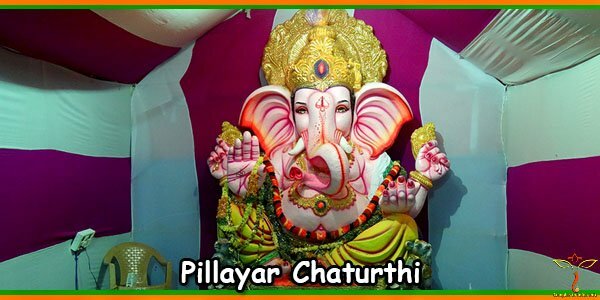 He is a highly admired god and is believed to be the abolisher of obstacles that block the path leading to success. He is also regarded as God of knowledge, intelligence and wisdom and is always worshipped at the beginning of any new venture. This important ritual followed by the Hindus has a strong historical significance. His unique figure, having an elephant-head, makes it easier to identify him among the millions of Gods and Goddesses in Hindu mythology. Usually the colour red signifies the presence of Lord Ganesh. Ganesh is portrayed by his pot belly, a broken tusk, and with four hands holding a goad, a pasam, laddus and a pot of rice. 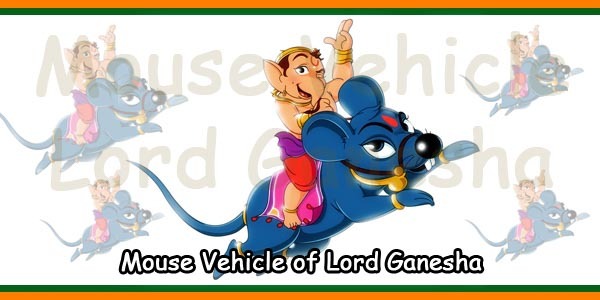 He rides on a mouse which is always seen along with his idol at his shrine. The position of his trunk signifies some specific meanings. If it faces left, the idol will bring success to home and such idols are the best choice for householders. If the trunk faces right, it signifies moksha, and such idols are the perfect choice for those who wish to enter the path of renouncement. 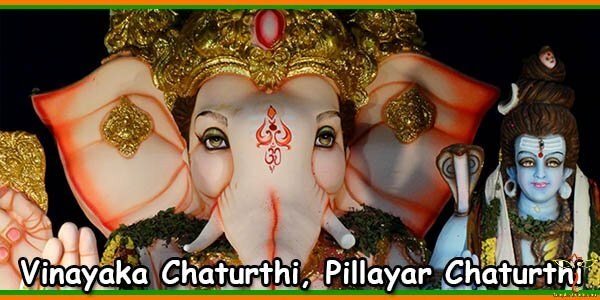 Because of these beliefs, people keep these factors in mind while buying idols of Lord Ganesh. 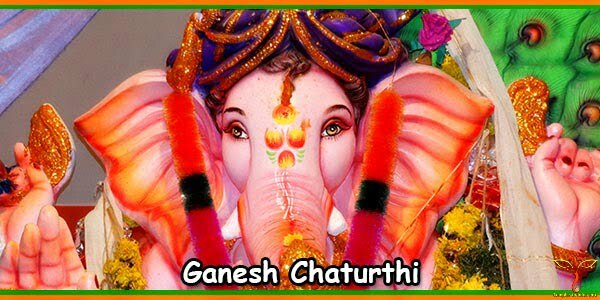 Ganesh is the favorite deity of traders and commercial people, because he is believed to prevent obstacles and bring success in business. 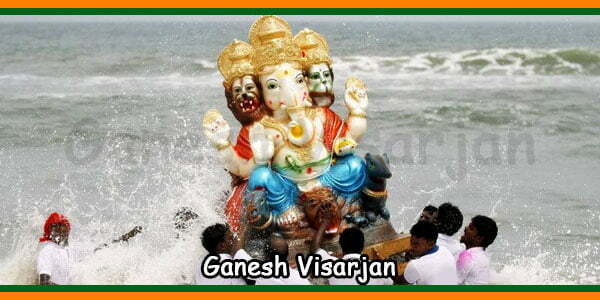 These people worship Ganesh in a grand manner to seek his blessings at the beginning of every financial year.